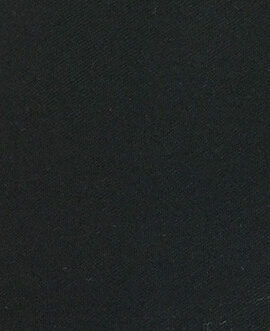 Flame resistant aramid fabric is a kind of fiber level flame resistant fabric which can meet the EN and USA standard. 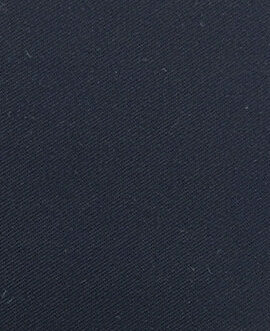 This fabric has permanent flame resistant and anti-static property, the flame resistant property is much excellent. 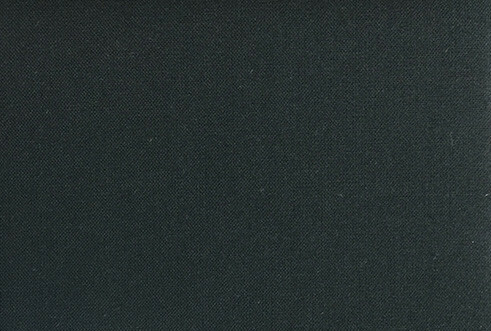 The flame resistant aramid fabric is breathable, comfortable and soft. 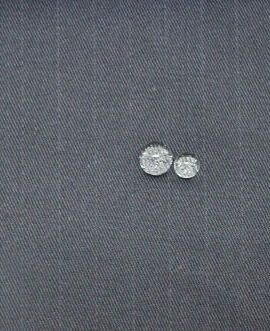 It is non-toxic and odorless when burning, green and environmental.The protective clothing which was made of this fabric has the property of high temperature resistance, can be used to make the workwears for those workers who worked in the high temperature and fire risk condition. 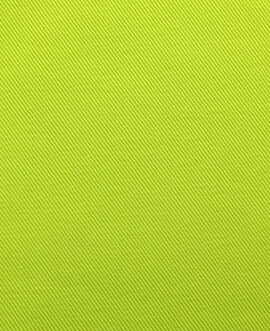 Flame resistant aramid fabric can be widely used in the industry of electricity, oil and chemistry, laboratory and so on.